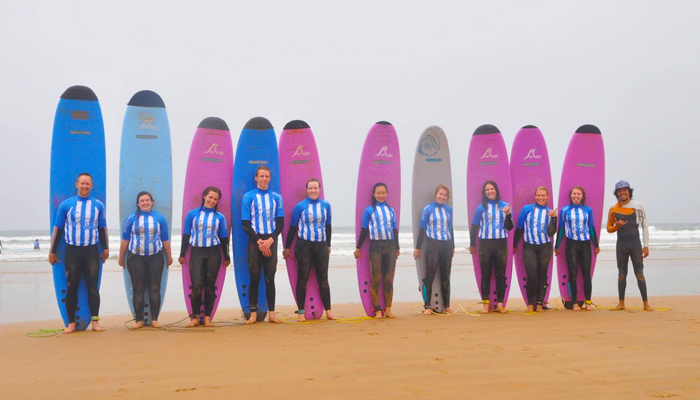 At Surf Town Morocco we provide high quality, great value surfing holidays with full board accommodation that can be tailored to your needs. 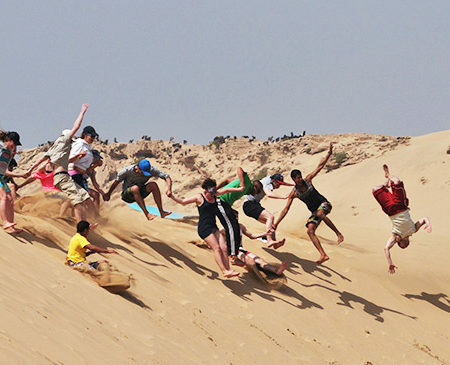 you will find our traditional moroccan surf house accommodation comfortable as we have the rooms that we provided are double , twin single, and triple beds. will not accommodate you in a dorm room of 6-7 people. Our chef Abdallah will serve you most of the delicious home made food of the area. If it is your first time in the region you will definitely taste an interesting variety of traditional and modern food. You will be more than welcome to have a look on the process of making food and learn secrets of Moroccan dishes with our friendly chef Abdallah. 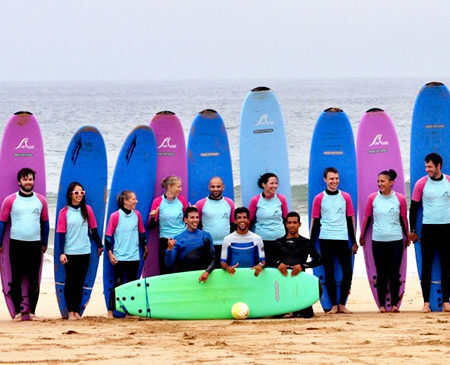 We can offer flexible itineraries for your particular group and are happy to combine surfing lessons or surf guiding with other activities. 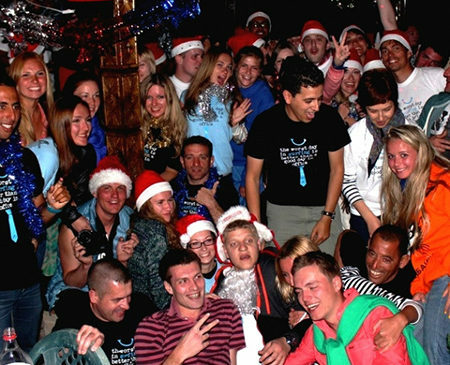 We are here to give you and your club the most amazing surf trip ever. 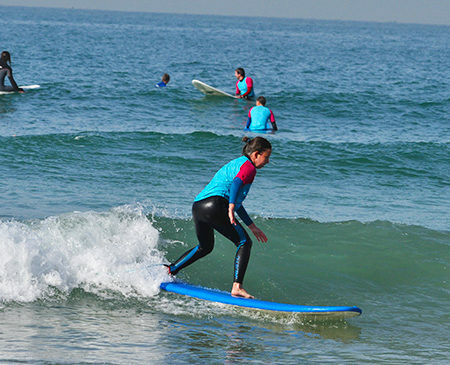 We don’t have set arrival dates with the surf camp, you are welcome at any dates. Daily Big breakfasts, pick up lunch, water bottle, fresh fruits..
Photo sessions + feedback. (optional).